Time has come to give you a chance to shop without worrying about your pocket. The buy one get one free offer at Kilimall offers you a chance to trend this season without crossing over your budget. One product must be of equal or of lesser value. The offers cut across certain handpicked products including smartphones and accessories. You will need to log in and start shopping online asap! 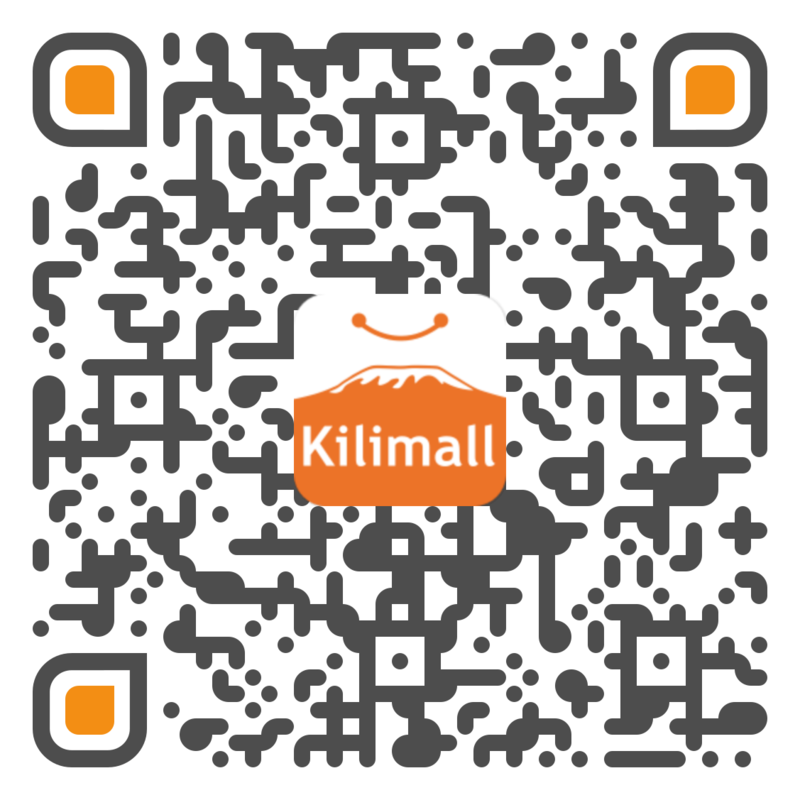 Have you visited the Kilimall Mobile Week page yet? Do that now! There are several Buy One Get One Free offers on different phones! For instance, you get a free phone of you buy a GIONEE S6s, a free flash disk and phone cover if you buy a Uhans phone and many more! Even after Mobile Week, there will be various models of classic smartphones that Kilimall.co.ke offers all you trendy shoppers! There is a diversity of the trendiest smartphones that you can shop from our wide range and at least get one more product for free. We have amazing mobile phones that you can choose according to your style. Our huge range of smartphones is worth getting away with this season. Browse the best for communication and entertainment. Chose from Tecno, Infinix, Gionee, Blackview Oukitel, and Uhans among others. For your inner proudness, look for the just launched smartphones online. Now you will have the hottest smartphones to attend for birthdays and retreats without worrying about the charger. There is also a huge range of accessories for men to choose from. Own the trend this season without having to break the bank, avail the buy one get one free offer. For every man out there who want to go all out in style this season, Kilimall offers the best accessories in the online catalogue. The amazing deal of buy one get one free makes it all better! Get few of the accessories and blend them with your most stylish shirts and pants. Since the time for shopping is here, we have stocked the most fashionable accessories for both men and women to shop from. We also have trendy watches for men that you can layer them out in style this season. Work your trousers! Shop from our wide range of smartphones and accessories. You can also save on the most stylish android watches for men that we have. Kilimall brings you the widest range of accessories for men to shop now. Own your style by owning them in style. Gentlemen! Avail the fabulous Buy 1 Get 1 offer on the latest fashion accessories in the masculine world. Buy now before it goes!